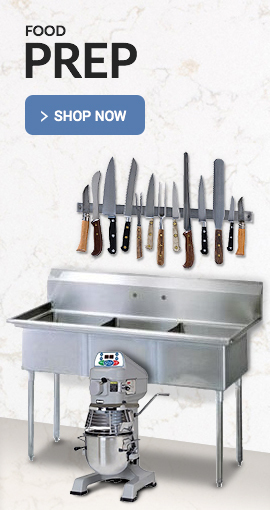 Although it’s imperative to have ovens, proofers and other equipment for food preparation and cooking, it’s just as important to have restaurant heating and warming equipment for your customers. 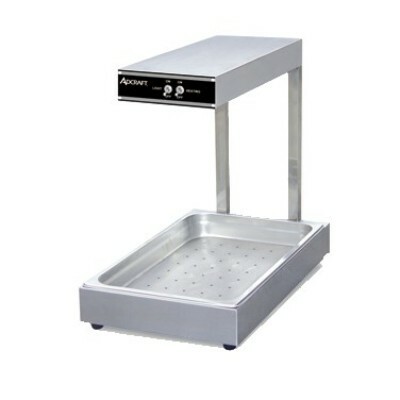 Food warming equipment allows you to prepare your food in large batches beforehand while ensuring it stays fresh and ready to eat. 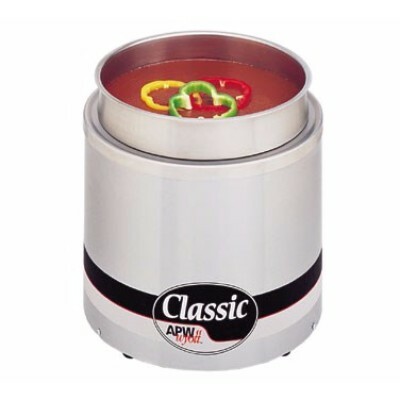 Several different types of food warmers may be necessary depending on the foods you serve. 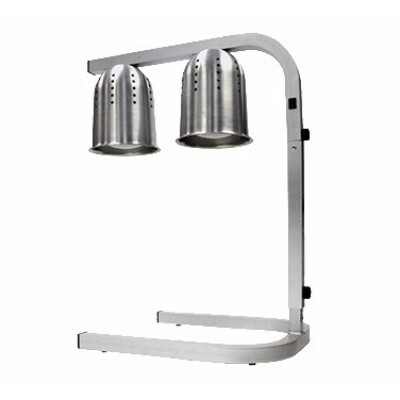 Heat lamps and heat strips are best for fried foods, such as French fries and onion rings, and hot sandwiches. If you serve soup, you will want a countertop food warmer with removable pans. Display warmers are best for pastries and muffins, but they can also be used for pizza and other food items you would like to showcase. 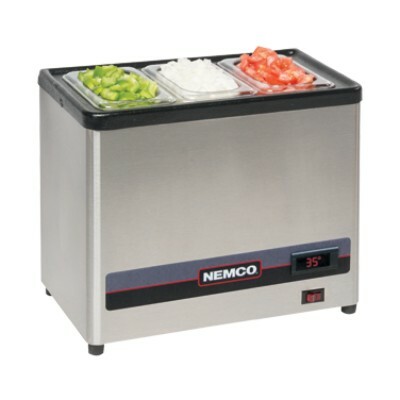 If you cater parties and events, you will undoubtedly want to invest in portable food warmers for catering. 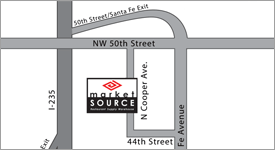 No matter what your specific needs are, Market Source has a variety of restaurant heating and warming equipment available at low prices.